Fred. 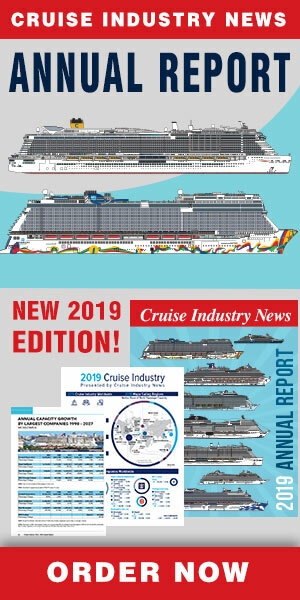 Olsen Cruise Lines has launched its new 2016-2017 main brochure, featuring what the line calls its “most ambitious and unique cruise program ever.” The line’s four ships will be visiting 253 destinations in 84 countries around the globe. 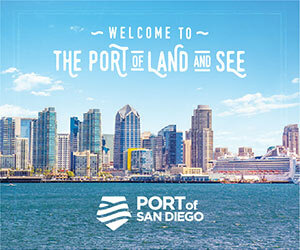 Nathan Philpot, sales and marketing director, said: “We are very excited to be launching our new brochure, as it brings to life the vast array of destinations that we visit and the unique cruise experiences that we offer. Fred. Olsen’s Black Watch and Boudicca will be embarking on two Grand Voyages in January 2017, visiting a total of 67 ports in 38 countries between them. The Black Watch will be taking in destinations such as Hanga Roa (Easter Island), Bora Bora, in French Polynesia, and three stops in New Zealand – Auckland, Tauranga and Wellington – on a 107-night world cruise. The Boudicca will be offering a 77-night South American sailing, which includes stops in Rio de Janeiro and Buenos Aires, as well cruising Chilean fjords and a maiden call at Laguna San Rafael. All told, there will be a record 23 maiden calls during 2016 and 2017: Arendal (Norway), Baltimore (Maryland, USA), Fort William (Scotland, UK), Tasiilaq (Greenland), Pyramiden (Svalbard), Holy Loch (Scotland, UK), Laguna San Rafael (Chile), Isla de San Andrés (Colombia), Gloucester (Massachusetts, USA), Klaksvik (Faroe Islands), Charlotte Amalie (St. Thomas, United States Virgin Islands), Falmouth (Jamaica), Banana Coast (Trujillo, Honduras), Tampa (Florida, US), Rosslare (Ireland), Aabenraa (Denmark), Rovinj (Croatia). The brochure also highlights 20 adults only (18+) cruises for guests who would rather cruise with people of a similar age.